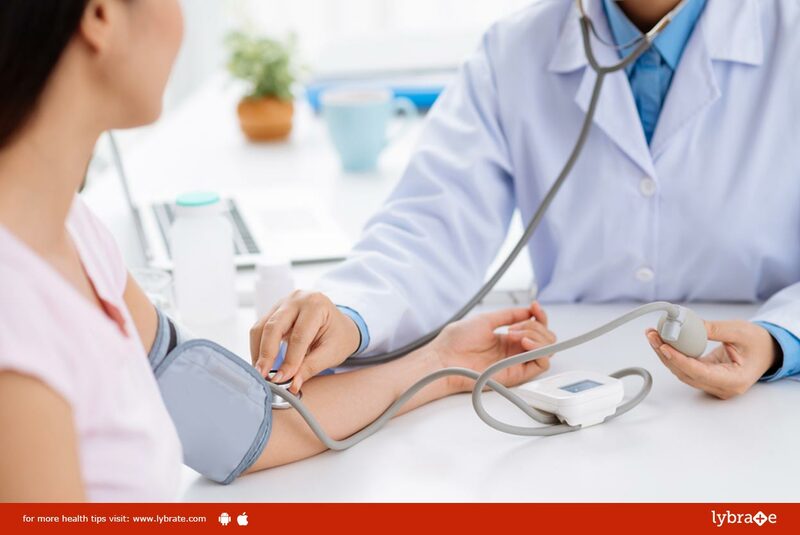 Top 3 Ways To Control Your High Blood Pressure! Exercise and Lose weight: Regular exercise not only keeps you fit but also helps strengthen the heart muscles and helps the heart work more efficiently. This implies that with regular exercise, the heart does not need to work as hard to pump blood. This, in turn, helps decrease the pressure and force on the arteries and hence lowers blood pressure. Exercise can also help lower the systolic blood pressure to 9 mmHg. It also helps in weight loss. If you are overweight, losing a few pounds to reach a healthy BMI helps both the digestive system and the circulatory system work efficiently. It also decreases the pressure on your heart and arteries. Eat right: People suffering from high blood pressure are often advised to follow the Dietary approaches to stop hypertension or Dash diet. This is a diet that is rich in fresh fruits, vegetables and fibre. The Dash diet focuses on important nutrients like potassium, calcium and magnesium and is low in sugar, sodium and red meat. Non-vegetarians can eat lean meats like chicken and fish instead of red meat. When followed correctly, this diet can reduce blood pressure by 10 to 14 mmHg. It is also a good idea to cut back on processed foods, desserts and artificially sweetened beverages. Reduce stress: Stress is one of the leading causes of high blood pressure especially if you are overweight. Exercise is a great stress buster and should be a part of your daily routine. Also, try setting aside a little time every morning to meditate or practise yoga. In stressful situations, count to ten and focus on your breathing before reacting. This can temporarily help reduce stress and put you in a calm frame of mind. Also, reducing your intake of caffeine and caffeinated products can also help reduce your stress levels. Instead of your morning coffee, consider reaching out for a cup of chamomile tea.